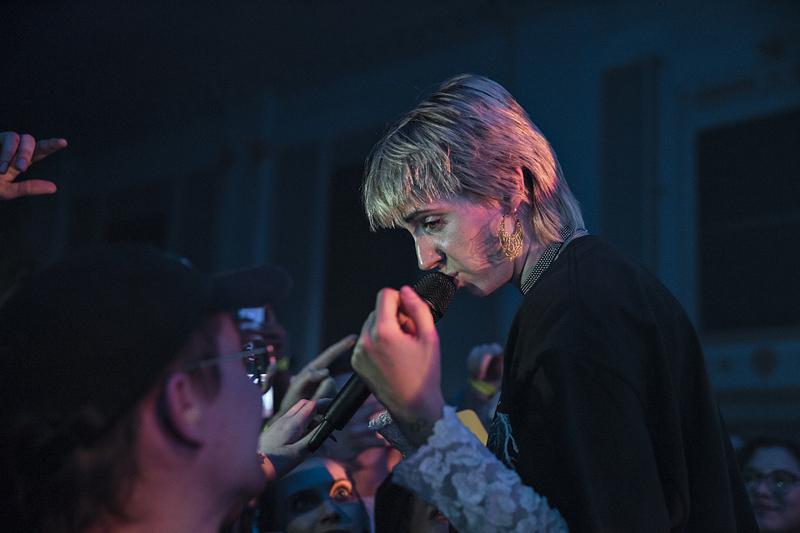 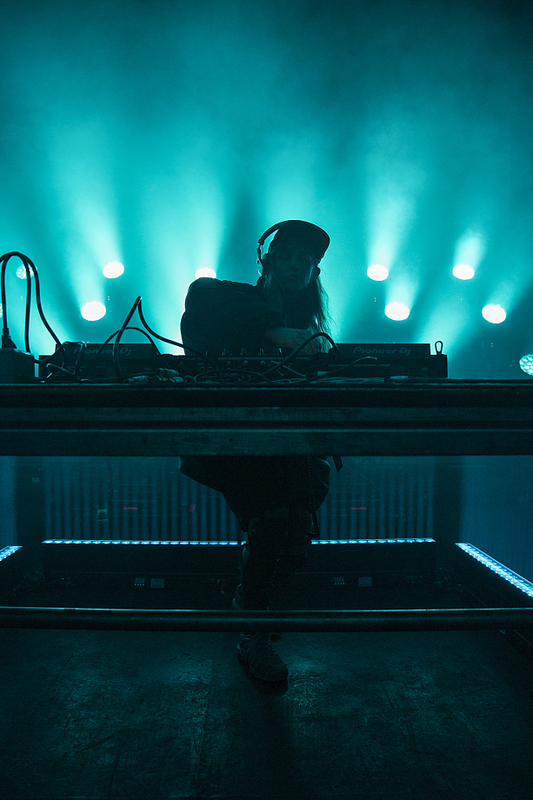 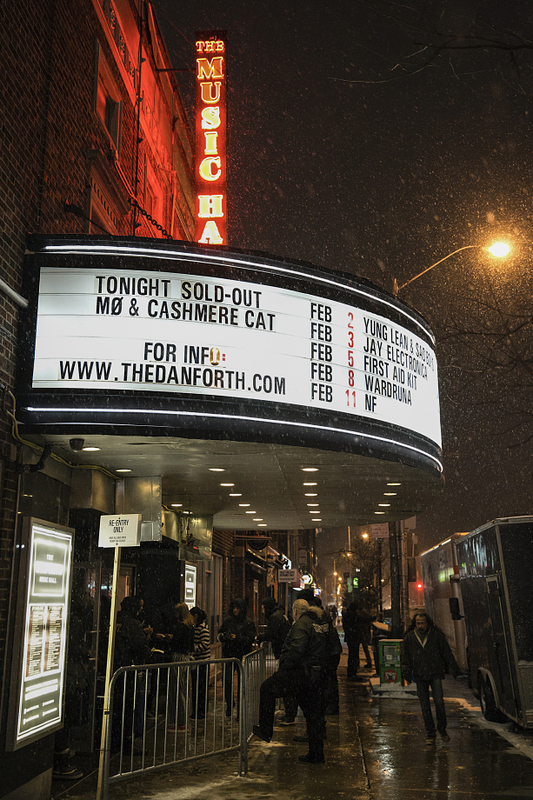 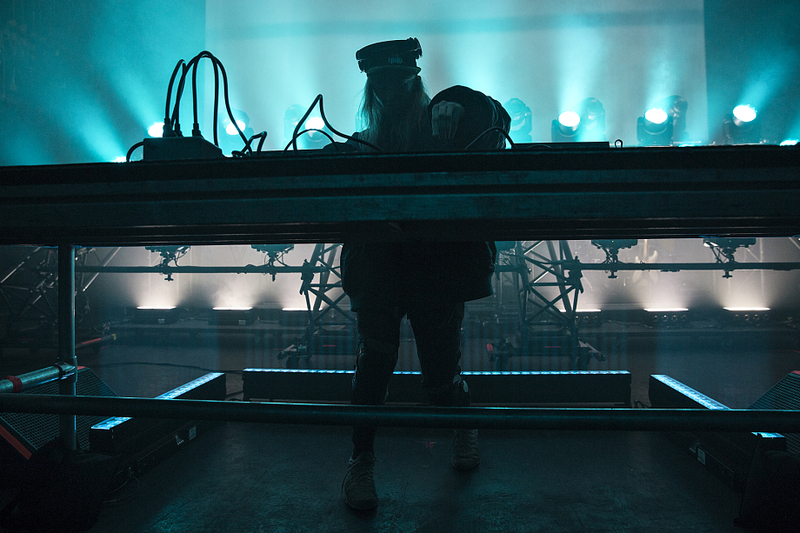 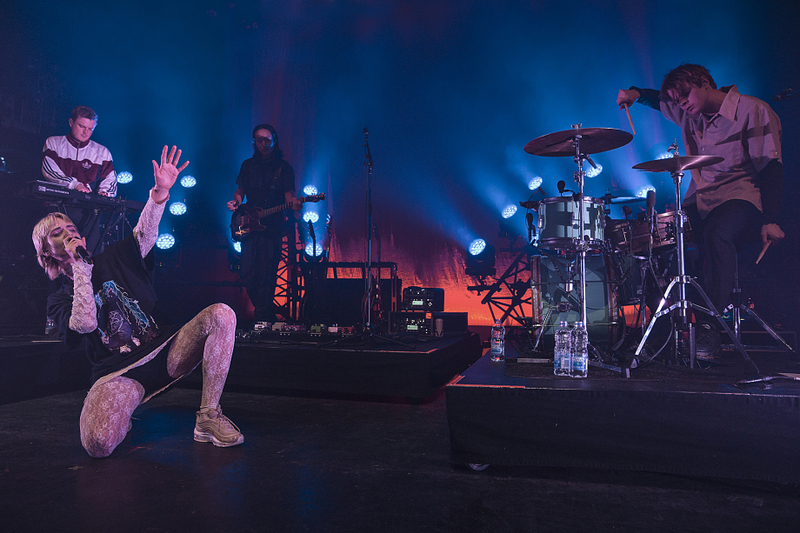 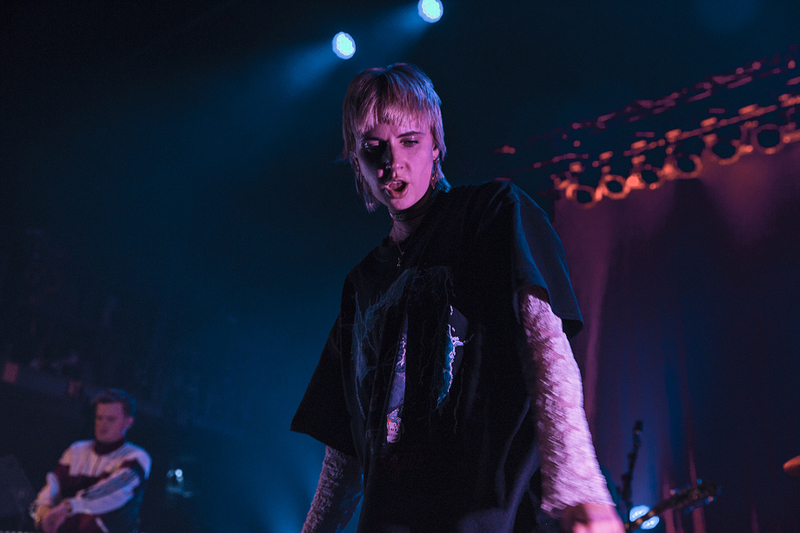 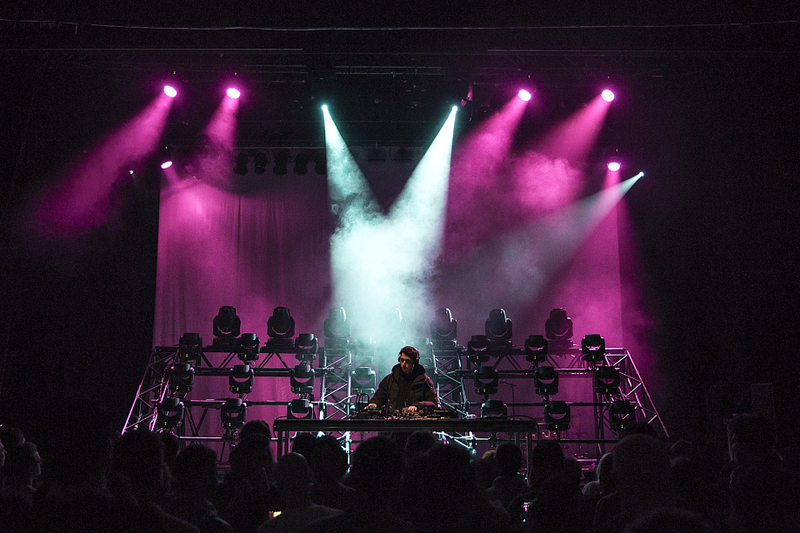 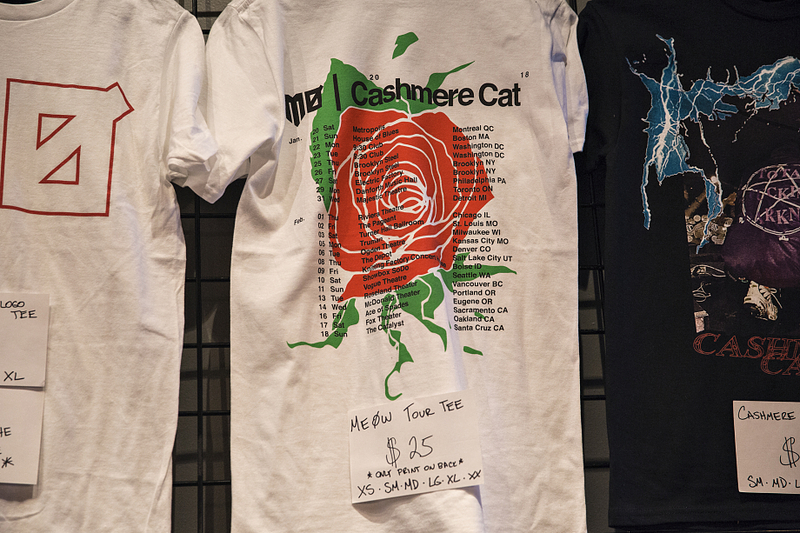 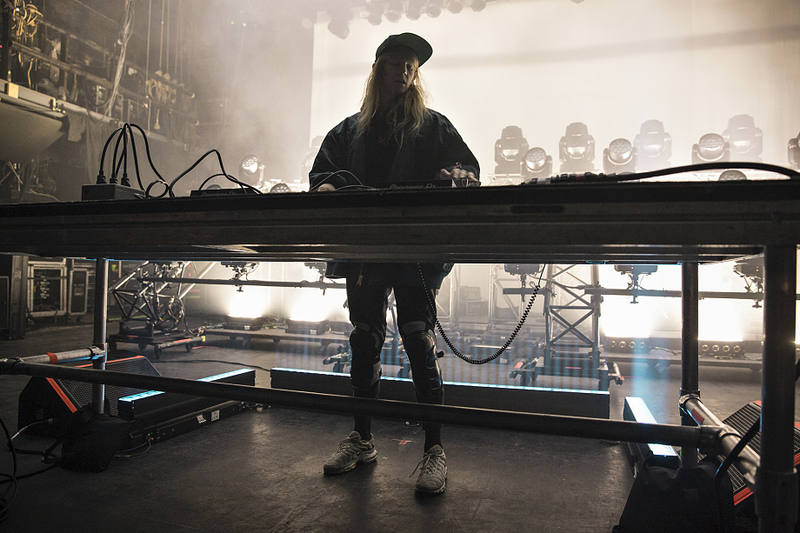 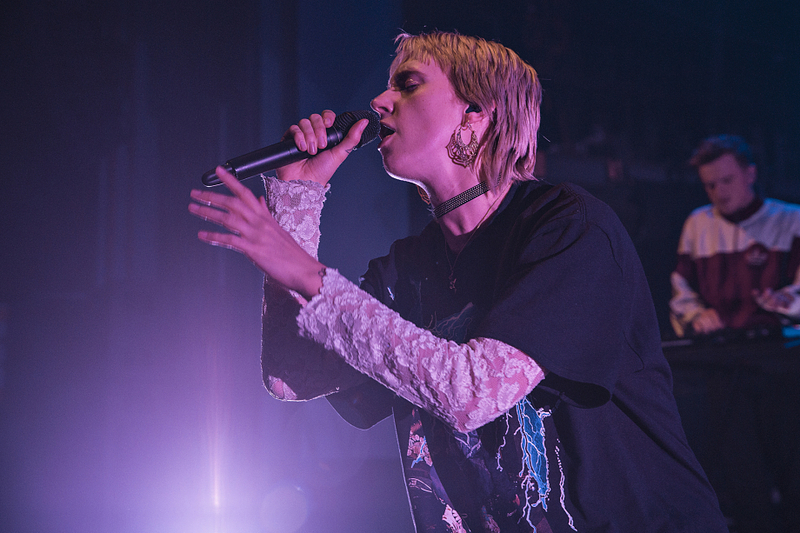 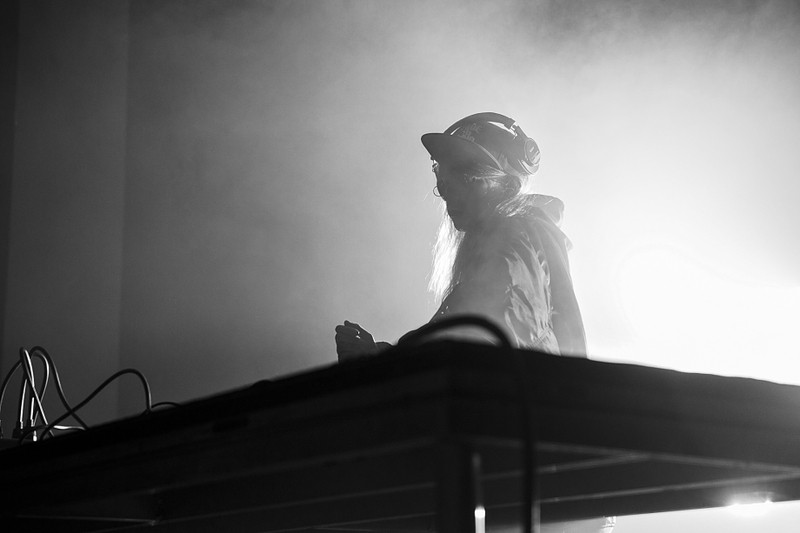 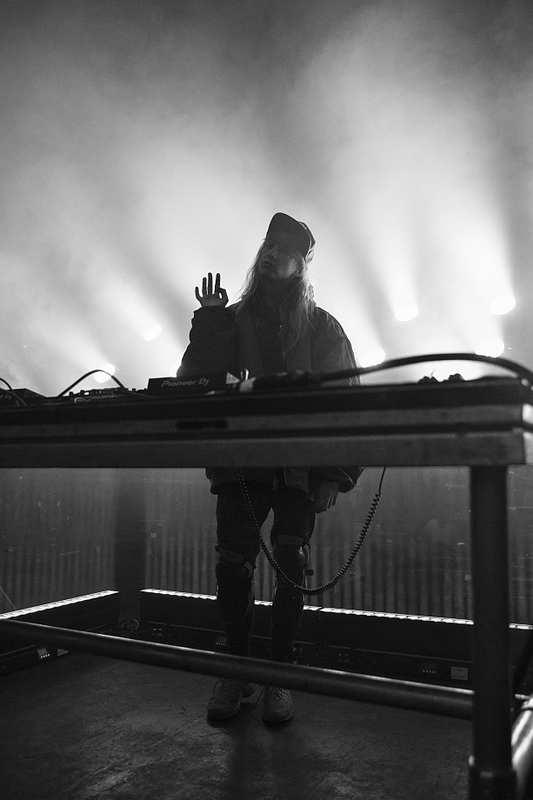 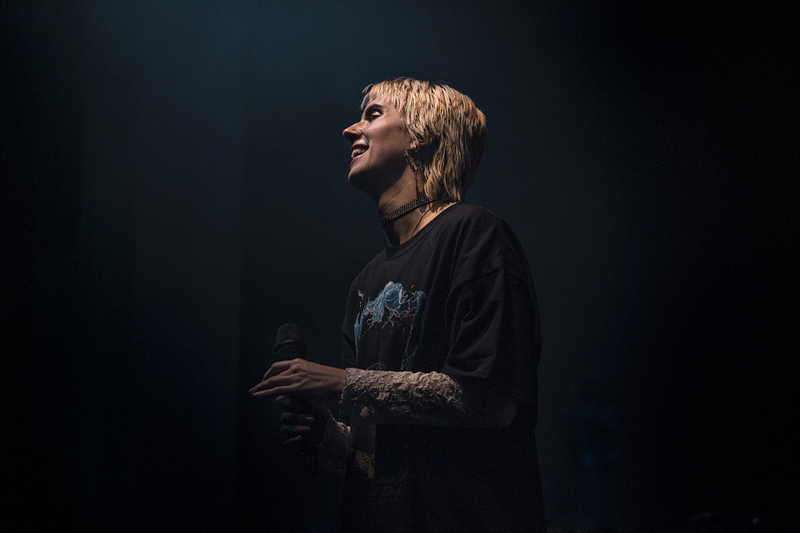 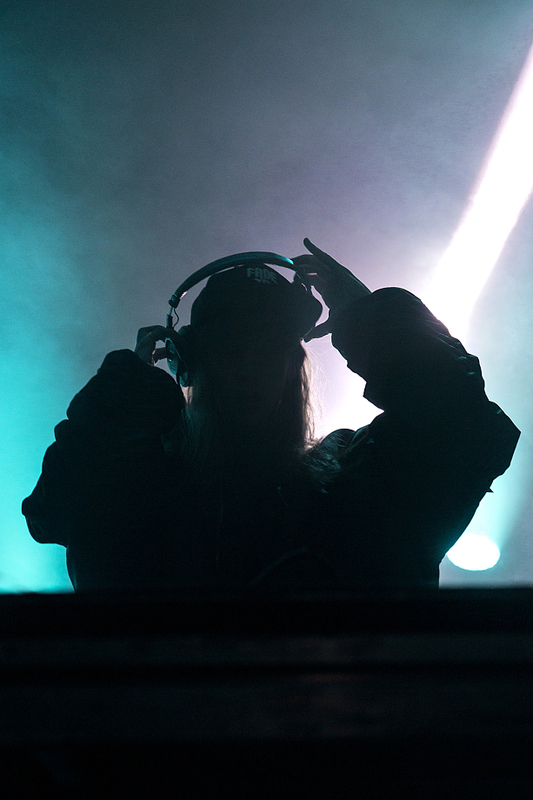 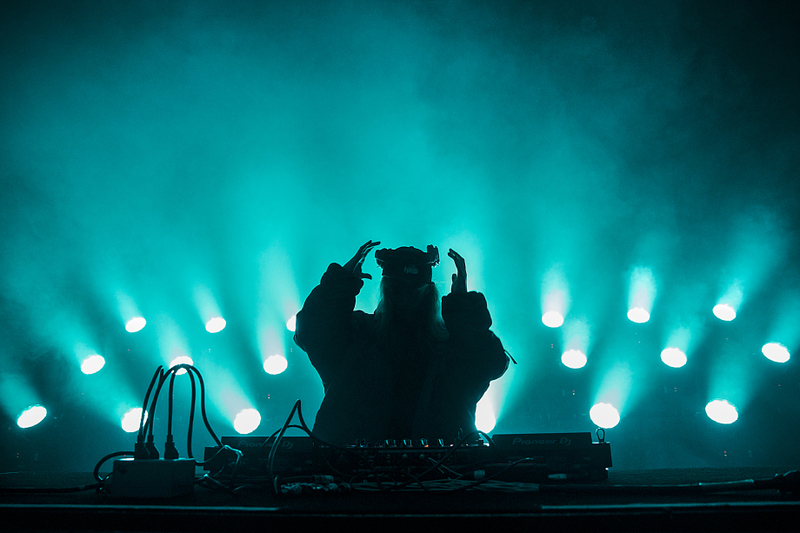 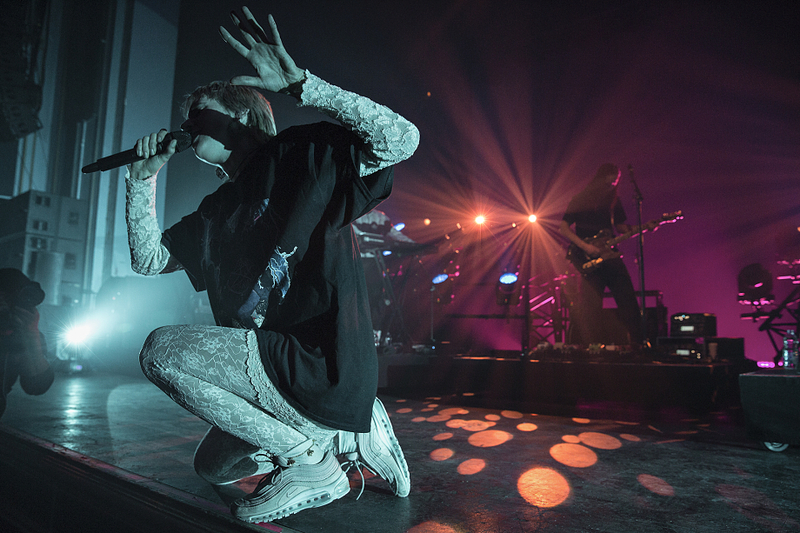 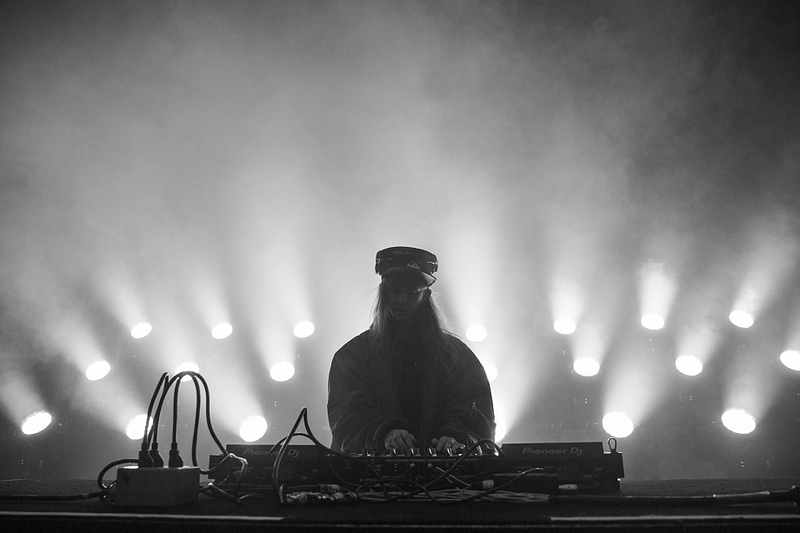 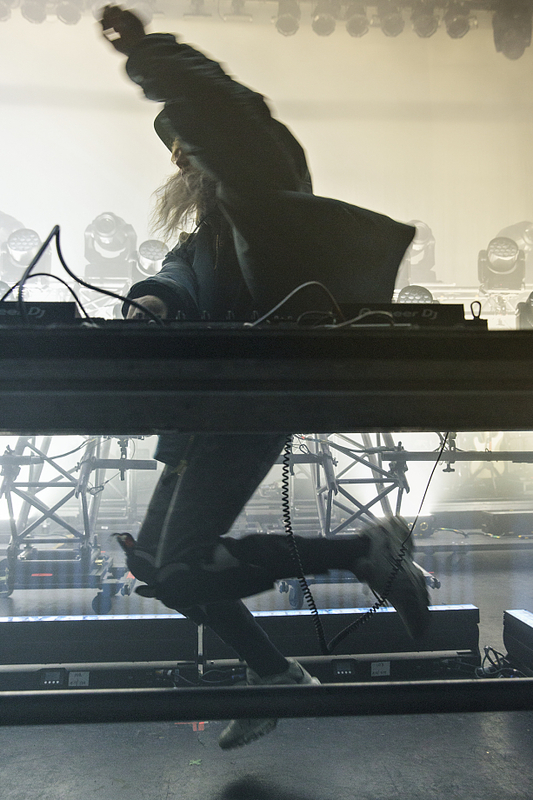 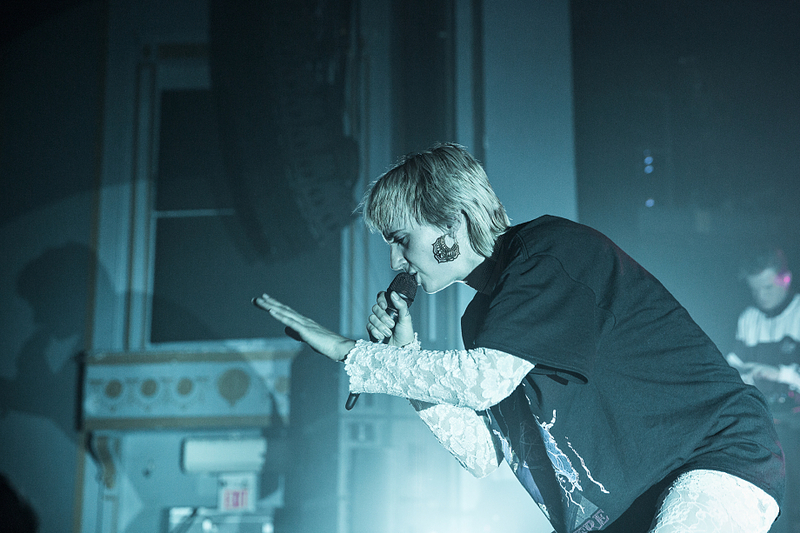 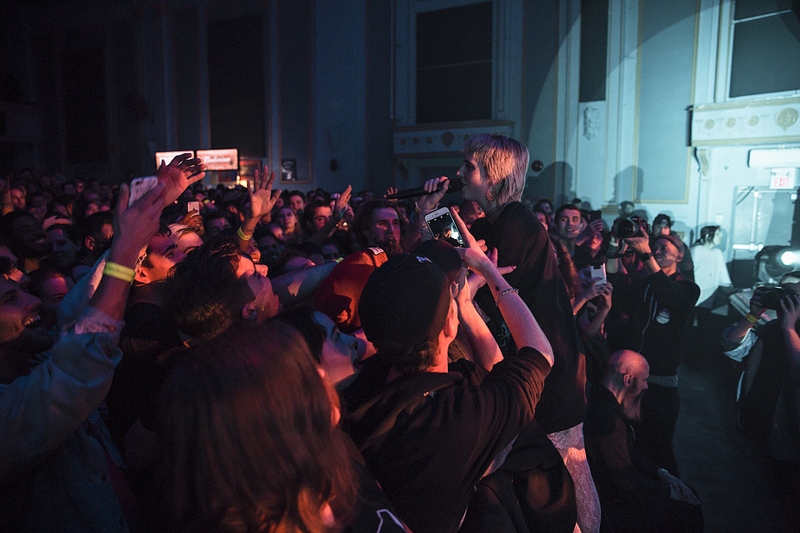 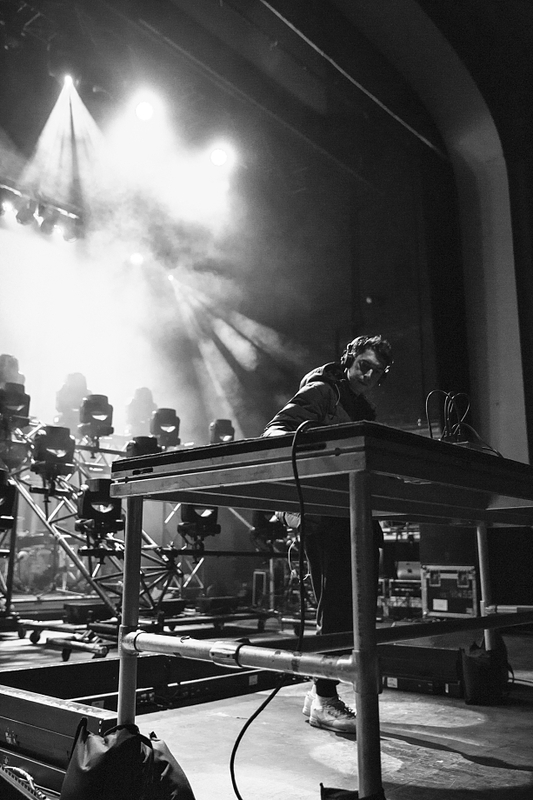 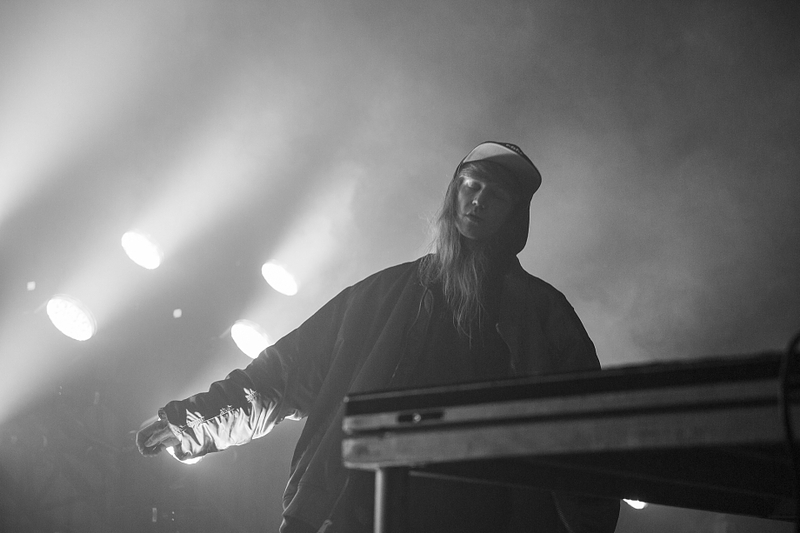 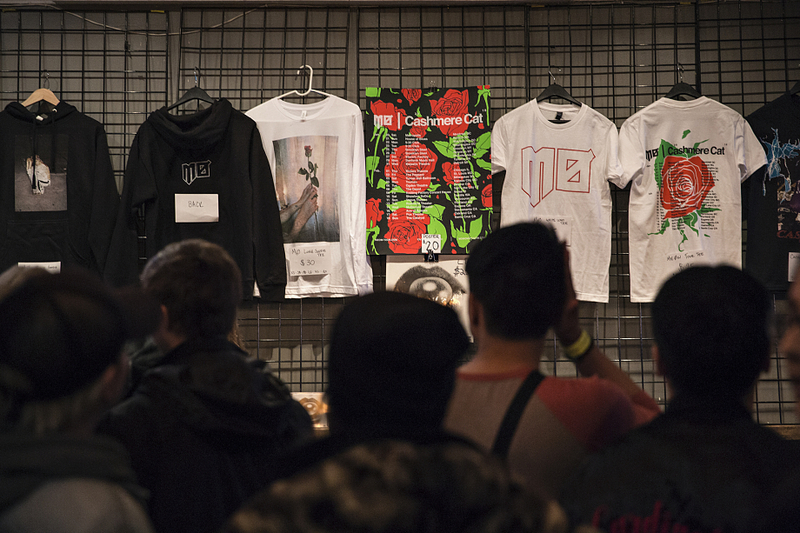 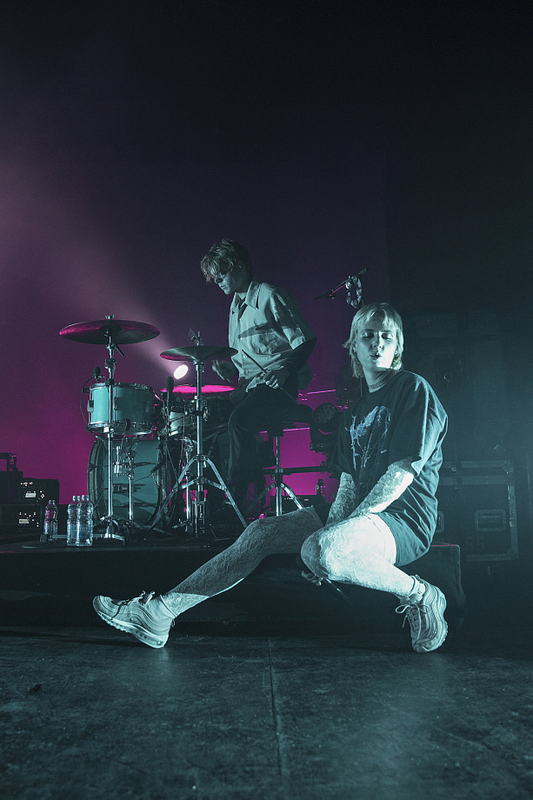 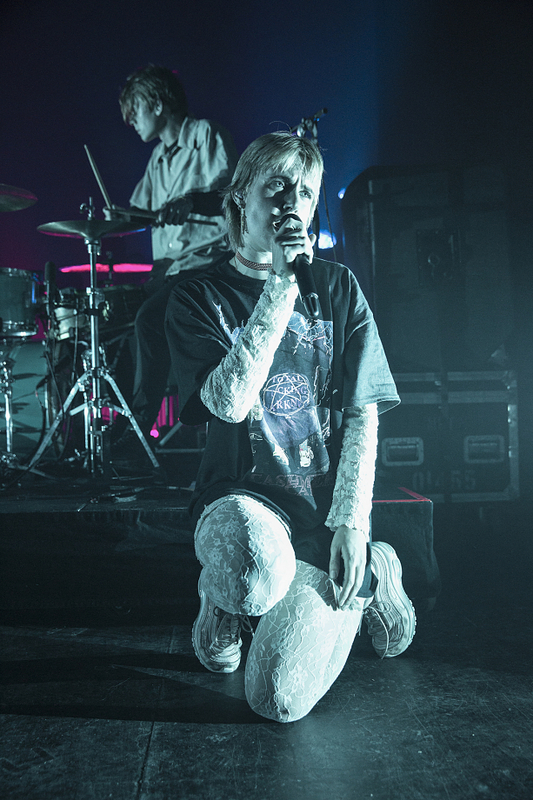 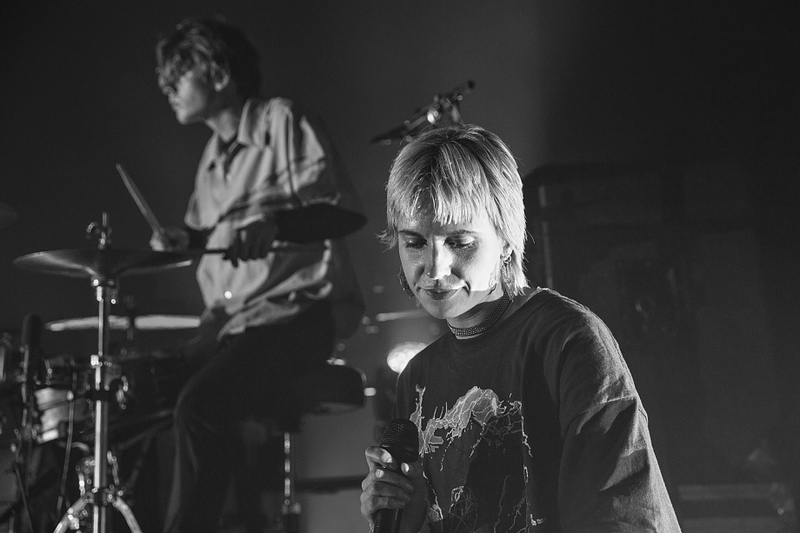 Repping peace and happiness, MØ & CASHMERE CAT co-headlined Toronto’s Danforth Music Hall on Monday (January 29th) and tapped into love’s symptoms and idiosyncrasies. 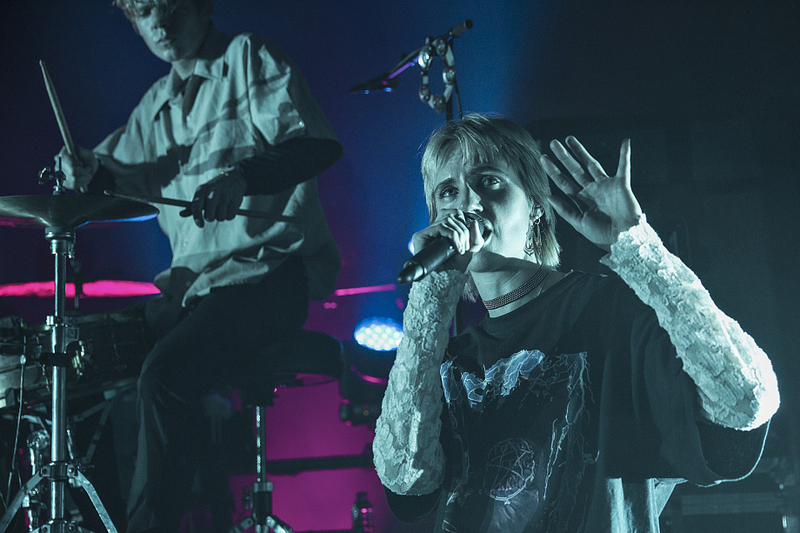 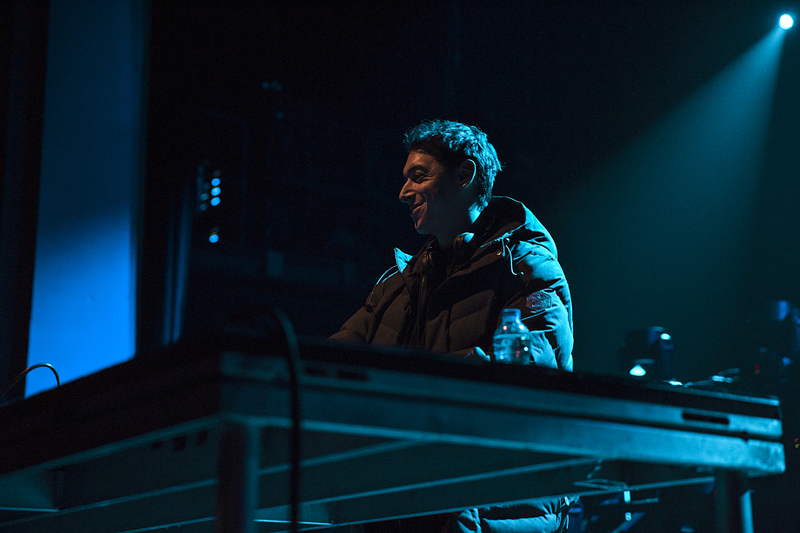 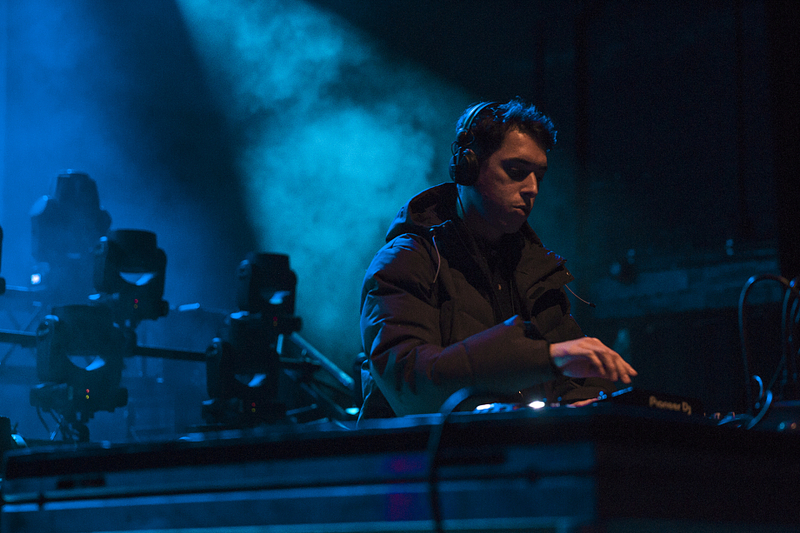 The duo’s individual sets were stacked from top to bottom but the way numbers such as “Quit”, ‘With Me”, “Get It Right”, and “Nights With You” crashed into everyone’s hearts made for an extraordinary out-of-body experience. 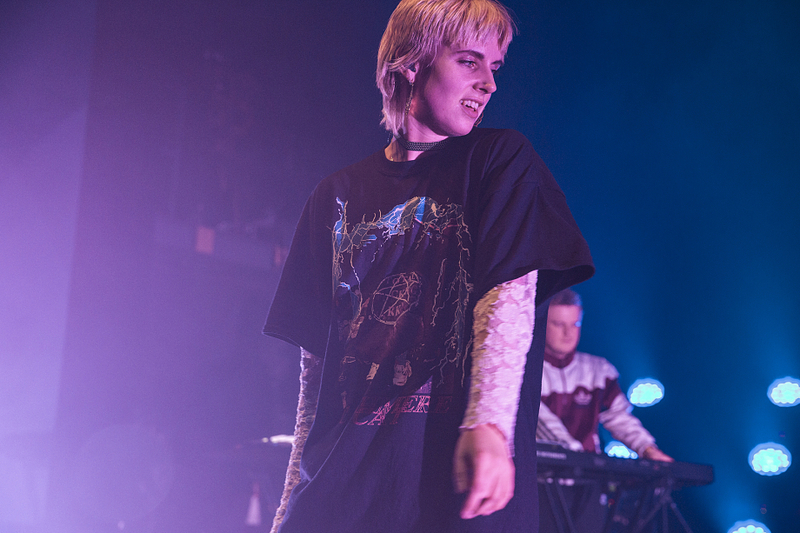 DARIUS kicked it all off with his own multicolored rush (see “Bright Side”) so do yourself a solid and check out our live stills above (via Maggie Elizabeth).